From service engineers to Island wide laundry suppliers. on the supply, installation, and aftercare of commercial laundry equipment. 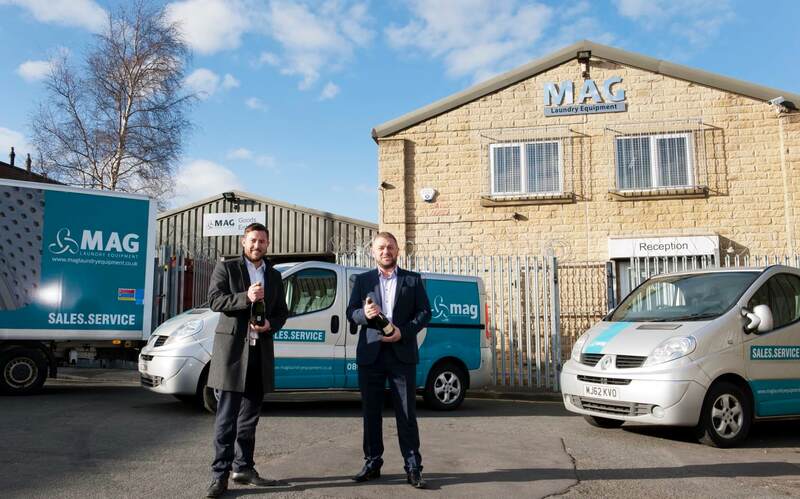 MAG was later established in 2004, since then the company has introduced an effective and sustainable operating model encompassing quality sales of the latest energy efficient equipment together with a unique and ever-expanding engineering and maintenance operation.